U.S. Army soldier arrested by the FBI in Hawaii for allegedly providing material support to ISIS. 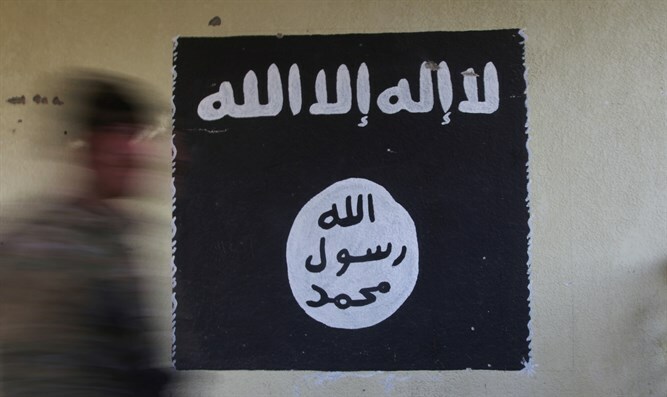 An active duty soldier in the U.S. Army was arrested over the weekend by the FBI in Hawaii on terrorism charges, for allegedly providing material support to the Islamic State (ISIS) terror group, officials said Monday, according to Fox News. The soldier, 34-year-old Ikaika Kang, was arrested late Saturday night by an FBI SWAT team at the Schofield Barracks in Honolulu. Kang was with the 25th Infantry Division. The FBI believes that Kang was a lone actor, and that he is not associated with others who may present a threat to Hawaii, Fox News said. "Terrorism is the FBI's number one priority," FBI Special Agent in Charge Paul D. Delacourt said in a statement on the arrest. "In fighting this threat, the Honolulu Division of the FBI works with its law enforcement partners and the Joint Terrorism Task Force. In this case, the FBI worked closely with the U.S. Army to protect the citizens of Hawaii." Kang has been under investigation by the U.S. Army and the FBI for over a year, according to Delacourt. A criminal complaint filed Monday in the U.S. District Court for the District of Hawaii alleges that Kang swore allegiance to ISIS, attempted to provide military documents to the group, and attempted to provide training to the terrorist organization. Officials have sealed off the door of Kang's apartment as part of the investigation, Hawaii News Now reported. In February, a Florida man was convicted of plotting to set off a bomb at a public beach in an act that prosecutors said was inspired by ISIS. The man, 25-year-old Harlem Suarez, was found guilty of attempting to use a weapon of mass destruction and providing material support to terrorists. He faces up to life in prison at his sentencing.